Want it by Wednesday 24th April? Order within 14 hours, 12 minutes and choose Royal Mail Tracked 24 Hour at checkout. Rediscover the beauty of the forest with these gorgeous sparkling silver earrings! 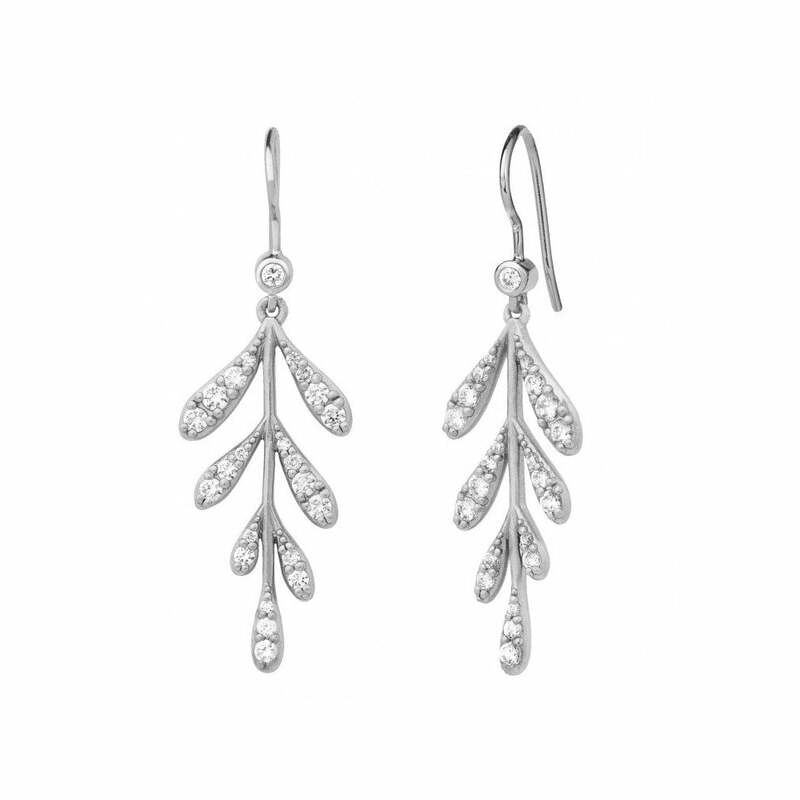 Featuring stunning leaf inspired pendants on comfortable hoop earrings, embellished with white zirconia . Sure to be a conversation starter these earrings are a tribute to nature!